“Think about all the people I haven’t killed. 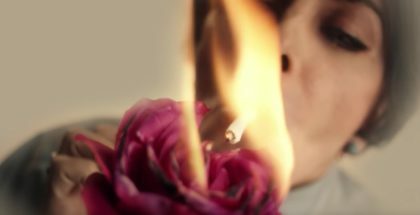 Literally, everyone in the world except for three people.” That’s Drew Barrymore sinking her teeth into Season 2 of Santa Clarita Diet, Netflix’s twisted cannibalism comedy. 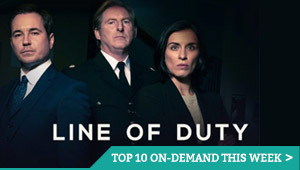 Season 2 arrives on Friday 23rd March. Watch the trailer below – or head this way to read our teview of Season 1. 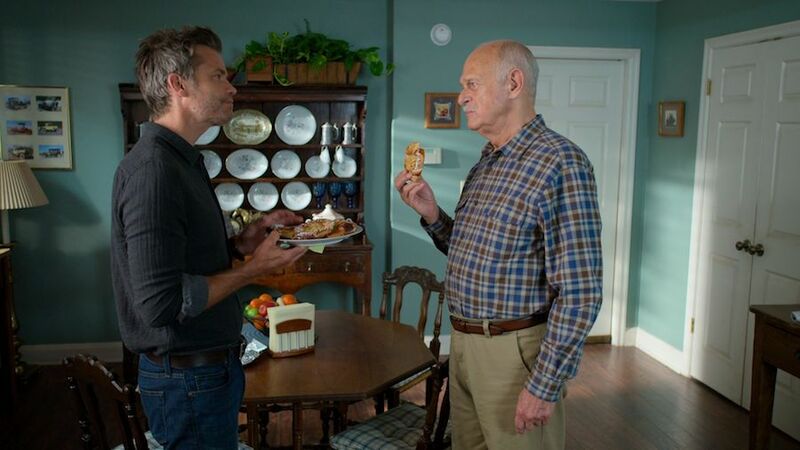 Netflix’s Santa Clarita Diet returns this spring, and Joel McHale and Gerald McRaney are among the new faces signing up. 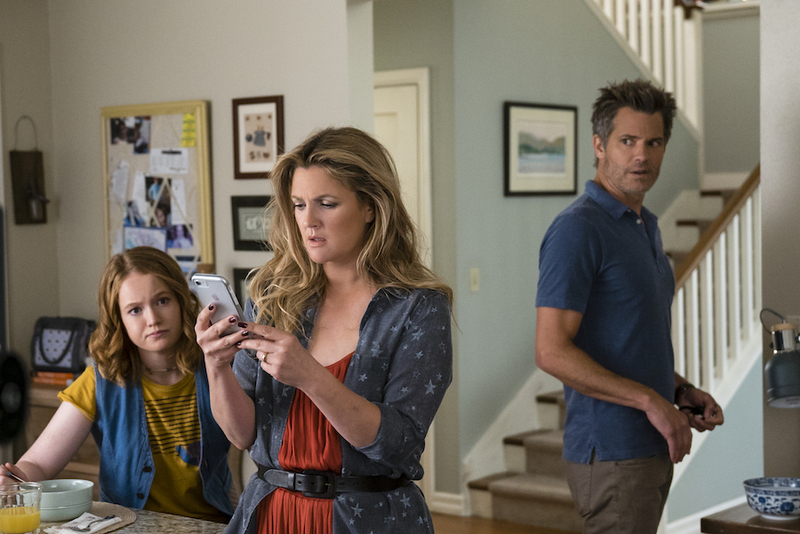 The show follows Joel (Timothy Olyphant) and Sheila (Drew Barrymore), husband and wife realtors leading vaguely discontented lives in the L.A. suburb of Santa Clarita with their teenaged daughter, Abby (Liv Hewson), until Sheila goes through a dramatic change sending their lives down a road of death and destruction… but in a good way. 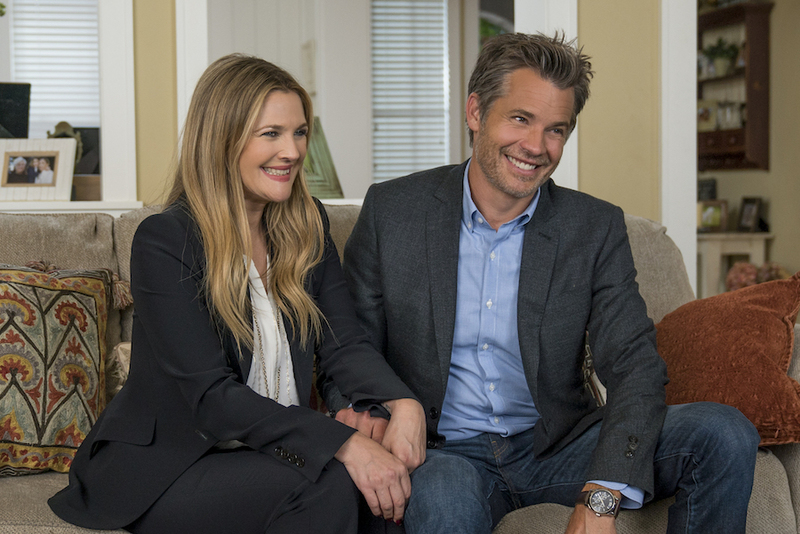 Picking up right where we left off, Season 2 of Santa Clarita Diet finds the Hammonds trying to adapt to Sheila’s now-advanced state, even though she’s desperately working to hold on to her suburban lifestyle and not be defined as just another monster. Unfortunately, while the family has become markedly better at murder, the number of missing people in Santa Clarita is starting to pile up and it’s no longer going unnoticed. Meanwhile, the Hammonds are chasing the source of the virus so they can stop it from spreading, which, you know, seems important. Through it all, Sheila and Joel are grounded by their unconditional love for one another. Don’t all relationships have their challenges? 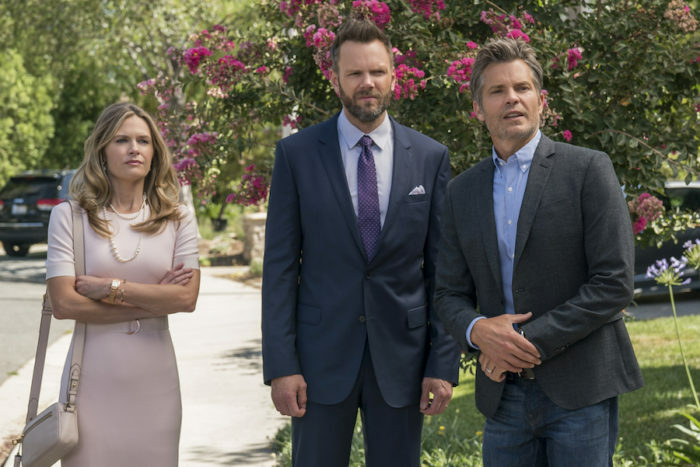 Barrymore and Olyphant will be joined in Season 2 by new faces, including Joel McHale and Maggie Lawson as Chris and Christa, married realtors in Santa Clarita – and a more successful, more aggressive version of Sheila and Joel. This Is Us’ Gerald McRaney will also guest star as Ed Thune, a retired army colonel who Joel finds very intimidating, while Zachary Knighton will appear as Paul, the chill descendent of Serbian ancestors who has been tasked with pursuing the truth of the undead, no matter who or what stands in his way. Netflix has unveiled some new images of the expanded cast in action – read on to see some more new images, or head this way to catch up with our review of Season 1. Zach Knighton has signed up for Netflix’s second serving of the Santa Clarita Diet – and he’s reportedly set to be a prominent item on the menu. The horror comedy, which stars Drew Barrymore and Timothy Olyphant, follows Joel and Sheila, husband and wife realtors who lead vaguely discontented lives in the L.A. suburb of Santa Clarita with their teenaged daughter, Abby (Liv Hewson). When Sheila goes through a dramatic change, though, their lives head down a road of death and destruction… in a good way. 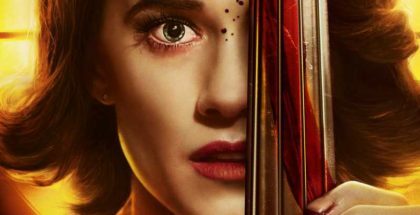 “Hard to digest at first, Netflix’s new comedy-horror leaves you feeling somewhat full,” we wrote in our review of Season 1, which premiered this year. There was evidently a strong enough appetite for more, as Netflix announced a second helping swiftly after Season 1’s finale. Now, it’s lining up the side dishes to go with its central course – and Deadline reports that Knight will have a “major recurring role”. The Happy Endings alum will join both Barrymore and Olyphant in the show’s sophomore run, who will play a key part in the season. There is no word, though, on exactly who he’s going to play. What we do know is he’s guest-starred recently in Elementary, Fresh Off the Boat and The Good Fight, so he’s on something of a high-quality roll. The show was created by Victor Fresco, who remains showrunner for Santa Clarita, with Barrymore and Olyphant both among the programme’s exec producers. Netflix has ordered a second helping of the Santa Clarita Diet. 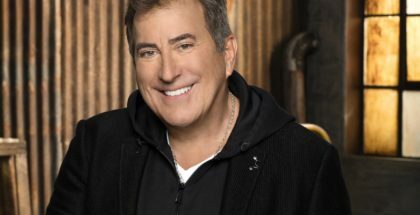 The show evidently sparked cravings in subscribers, with Netflix revealing within weeks of the show’s debut that it has commissioned more episodes from showrunner Victor Fresco. “The Hammond’s are hungry for more,” said the streaming giant in its announcement. 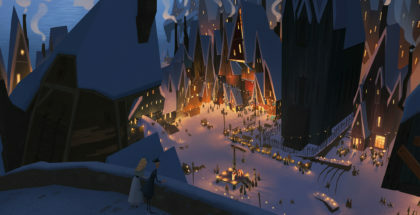 Production on the second season will begin this summer.